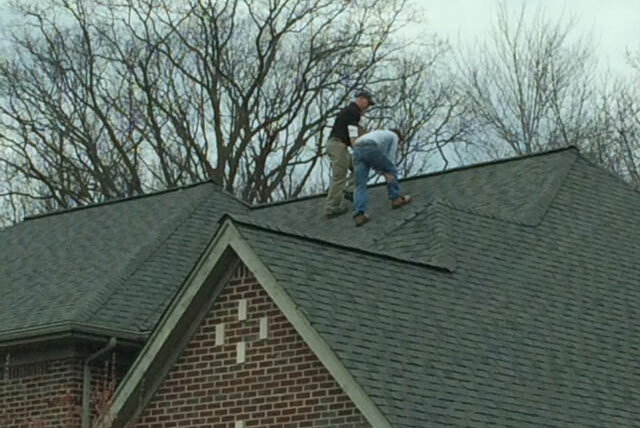 Interested in working with Mills Siding and Roofing for your next project? We take a complex process and make it simple for you the homeowner. 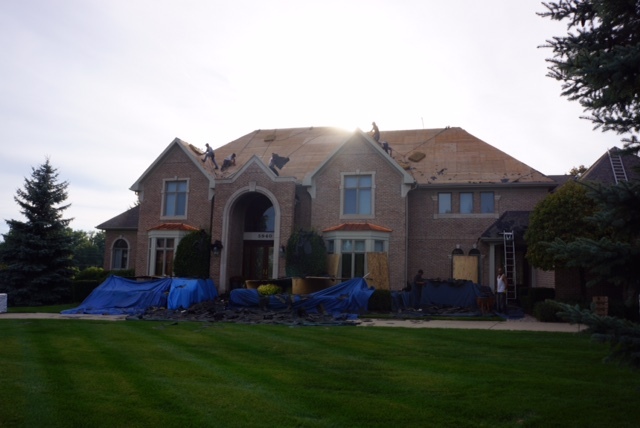 We will meet with your insurance company on site to make certain that all damages are documented. We negotiate pricing with your insurance carrier to ensure the necessary funds are allocated to cover the damages. Our professional and experienced crews restore your home’s exterior to its original beauty – with a guarantee!